I remember how big the build-up for this was, with the soundtrack by Prince (back before that whole “symbol” stuff), and recently seeing Beetlejuice, noting Michael Keaton and Tim Burton were involved. I remember being a part of a small group of (and apologies if I get some of this information wrong, because once again, it was a long time ago) a family friend, my sister, and cousin. Anyway, we get into a packed house, the lights dimmed, the movie started, and the second that great Danny Elfman score kicked in with the title and all, the place erupted in a way most sporting events would be overwhelmed by. It was beautiful. I remember being really livened up by the audience watching, and for the first time that I can recall, had a great time watching a movie with a lot of people. 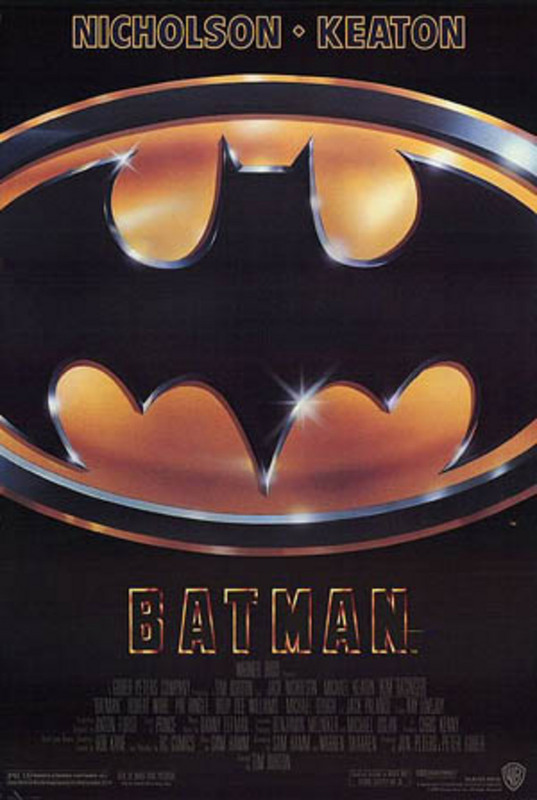 The movie was spectacular, and maybe cemented my Batman fix to this day. I was watching the old 60’s TV show weekday afternoons on KMPH 26 (I still have a VHS tape or two I recorded episodes from somewhere), but this was a decidedly darker Batman than the Adam West version. Around this time, I also had read Frank Miller’s seminal comic The Dark Knight Returns in paperback, and was already in the zone for what the next two hours brought. My next big midnight movie experience came a few years later, barely out of my sophomore year in high school, when I got to go see Jurassic Park. I couldn’t wait to see this one, and it did not disappoint. 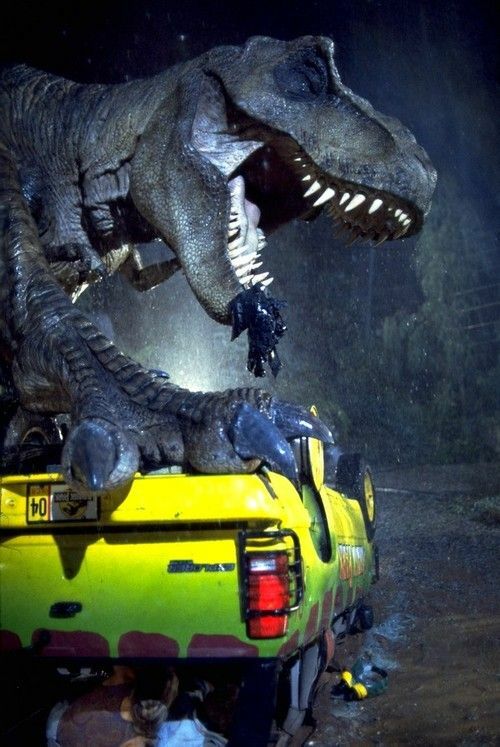 A lot of the promos for it prior to its release, played down a lot of the then cutting edge CG effects that brought the dinosaurs to life, and when you first saw them (along with a pretty loud sound system) like everyone else in that packed theater, it was nothing short of exhilarating. Seriously, you’d take kids to a park full of dinosaurs? Even I knew that’s was a bad idea. One of the last midnight showings I ever attended was probably one I have mixed feelings on. At the time though, it made sense. I mean, it was 1997, and it was the sequel to Jurassic Park. What could have gone wrong? Well, I can’t lie and tell you The Lost World: Jurassic Park was a good movie, but it wasn’t a bad movie either. I don’t know what it was, maybe Jeff Goldblum being the only person smart enough to not want to go to a island full of dinosaurs (and rooting for Julianne Moore’s character to die multiple times), or the almost implausible t-rex chase climax through the coast, but it didn’t work for me. Maybe my late teens had soured me to some of the wonder of going to shows like this. I’m not sure to this day, but maybe a bit of that innocence in my youth had taken a hiatus. Now in the age of earlier showings a day before a big movie hits theaters, I miss some of the build-up and anticipation a large crowd brings to a movie that a midnight showing does. It was communal (and surprisingly conflict-free) in a way not many experiences going to the movies are these days.